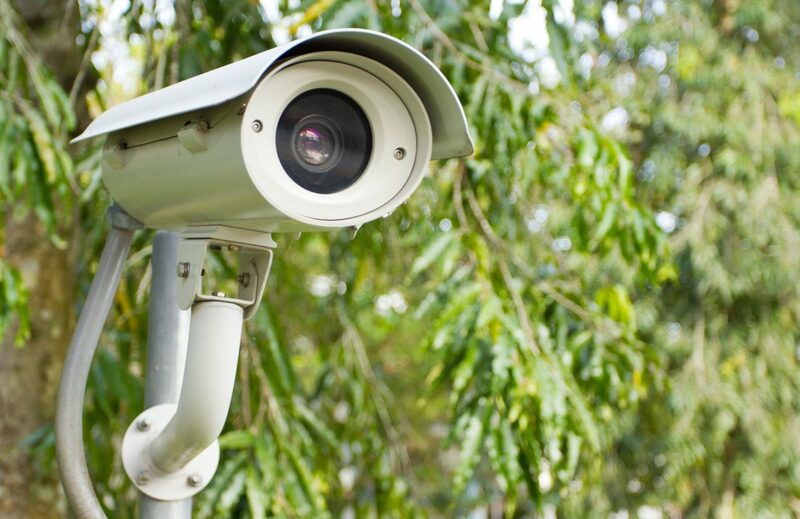 If you own a home surveillance system in Atlantic Beach, FL, you may wonder if there is a simple way to determine if the camera is on and running. The answer is a bit complicated because different sorts of security cameras work in different ways. We’ll look at the common options and how to check if your security system is working when you most need it to. For those who have surveillance systems in the home, you may also have software that lets you stream what is happening when you are out of the house. This is an excellent way to find out if the camera is working the way it should be. Turn on your monitor and check the software to see if it is recording. If it’s not, this might signify an issue with the camera or the cable attached to it. While this type of camera isn’t common in a home, it is a potential option. If you have this sort of home system, determining if it’s on is simple. Because of the tilt action that the camera does, if the video camera is on and recording, you will be able to see the camera rotating. In addition to that, you’ll often hear a buzzing sound while it does its job. This is another camera that is more commonly used in commercial buildings, but we want to go over it briefly anyway. This type of camera will have small red lights around the lends of the camera, which are easy to see when you’re in the dark. Shut off the lights and take a look. If the lights are visible, the camera is on and working. If you want another way to ascertain whether this type of camera is working, you can hold up a book or other item and see if a red light appears on it. With a CCTV system, the camera produces a certain balanced signal when it is operating. This means that the signal was converted to be sent somewhere else using any cable besides a coaxial cable. For CCTV IP cameras, the range will be higher than for traditional CCTV. Purchasing and using an electronic bug detector will let you know if you are somewhere with this type of camera recording. If you are interested in learning more about acquiring a home surveillance system in Atlantic Beach, FL, Security Center USA would be happy to help. We offer many different security packages and options to fit your needs. You can find out more at www.SecurityCenterUSA.com.